Although MTN has modified their MPULSE subscription which has left many Mpulse subscribers bored. here is Airtel free unlimited browsing. Despite the modifications, all hope is not lost as Airtel has introduced another free browsing cheat by Airtel which you can manage. This Airtel cheat works perfectly with opera mini app (handler version) and it doesn't require any subscription or airtime. 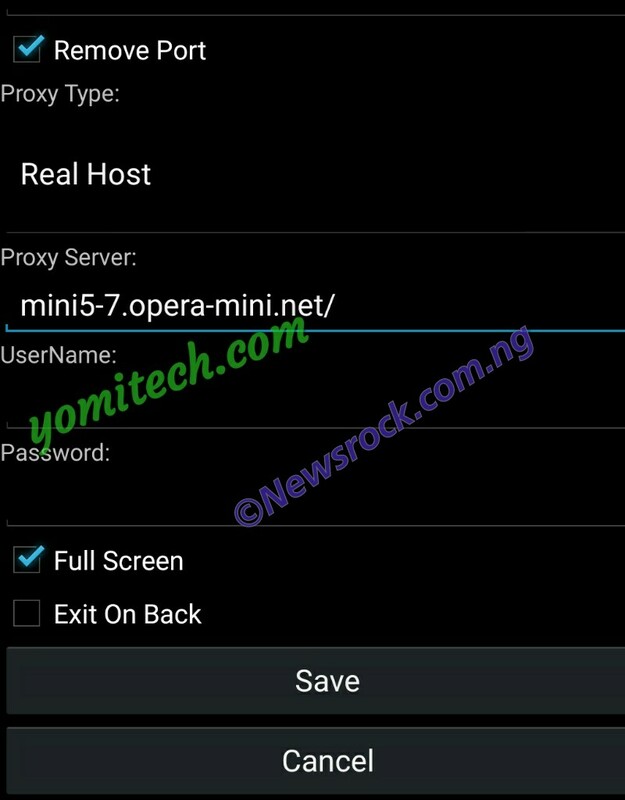 This Airtel free browsing cheat can only work with opera mini handler browsers, which means it can't power other apps except for opera mini handler. >> Opera mini handler App. Download HERE. >> Make sure your APN settings are Airtel Default APN.